Hello! It is hard to believe 2014 has almost ended. 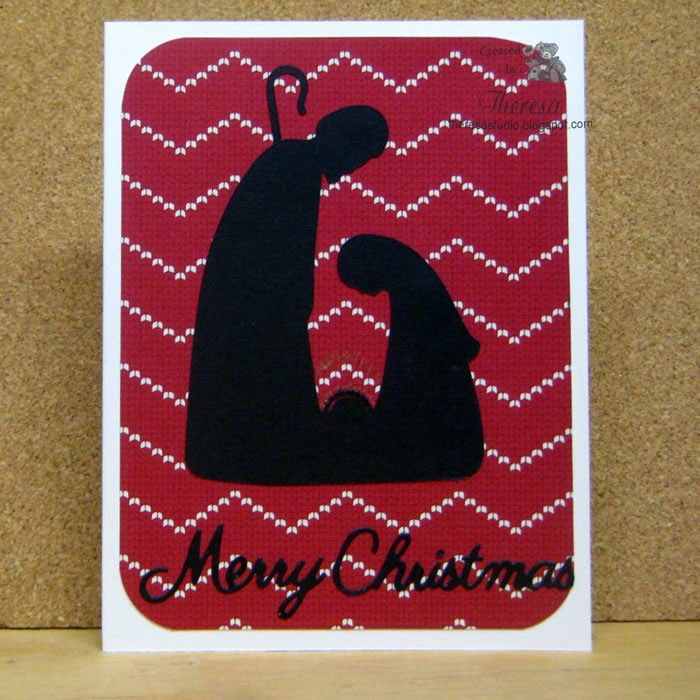 This year has passed so quickly and has been a year filled with card making. 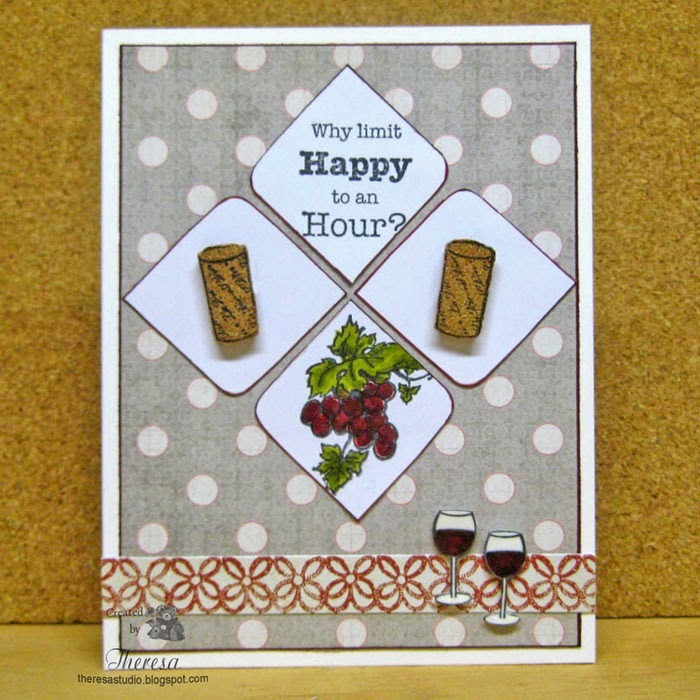 Today's card was inspired by pattern paper from Paper House's At The Vineyard Pad that I received at Christmas. 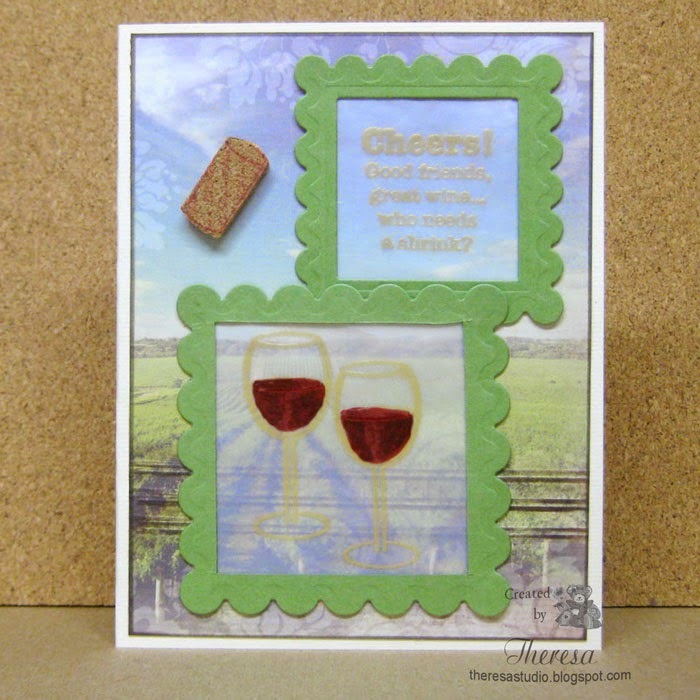 I did not want to hide the beautiful scene on the paper so I stamped on two squares of Vellum using Repeat Impressions Wine Series stamps with Versamark and embossed with Pearl Gold EP. Colored wine with Copic Marker on the back of the vellum. I framed each with die cuts using Nesties Scalloped Square dies and attached these over the scene. 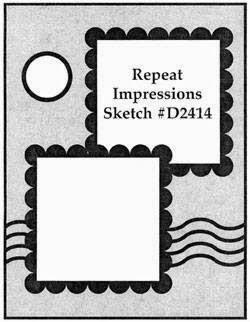 Finished with some score lines inked with Memento Rich Cocoa and a stamped wine cork using another stamp from the same set to complete the design of the sketch . 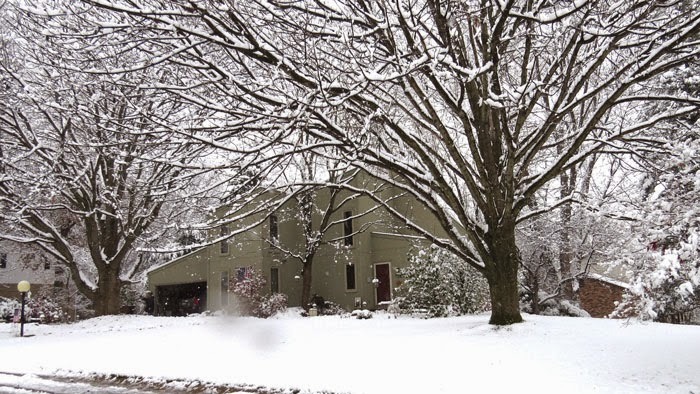 The House That Stamps Built: What IF? 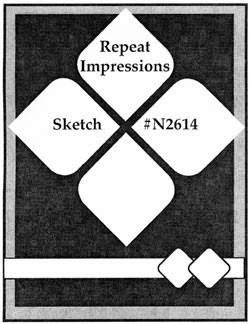 Wednesday sketch #D2414. Welcome to my studio! 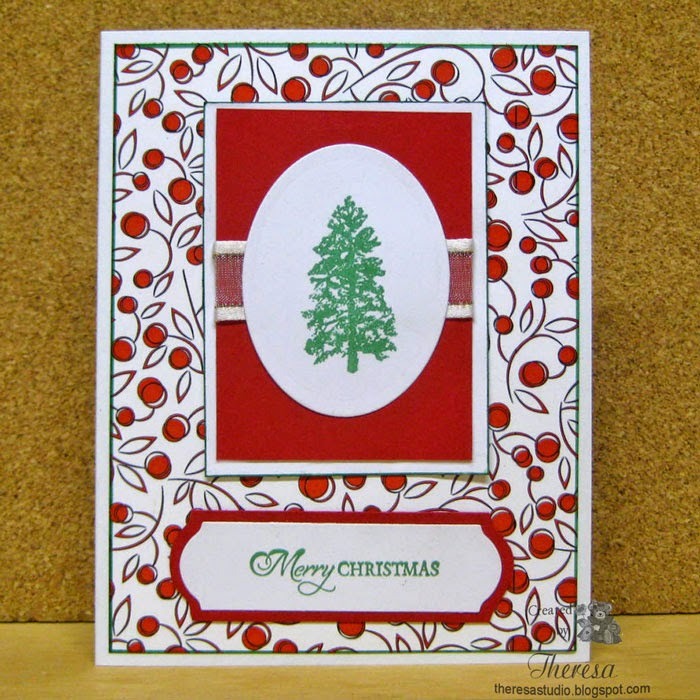 I have been playing with Stamp TV 12 Days of Christmas which is a series of 12 Challenges. 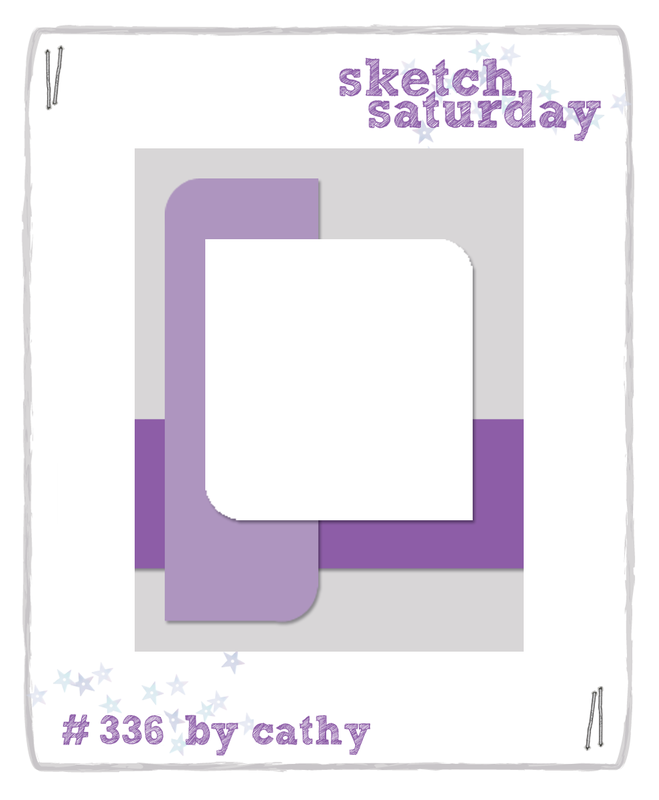 We have until Dec 31 to complete the challenges and this card is for Day 5 to use the sketch shown on the right. 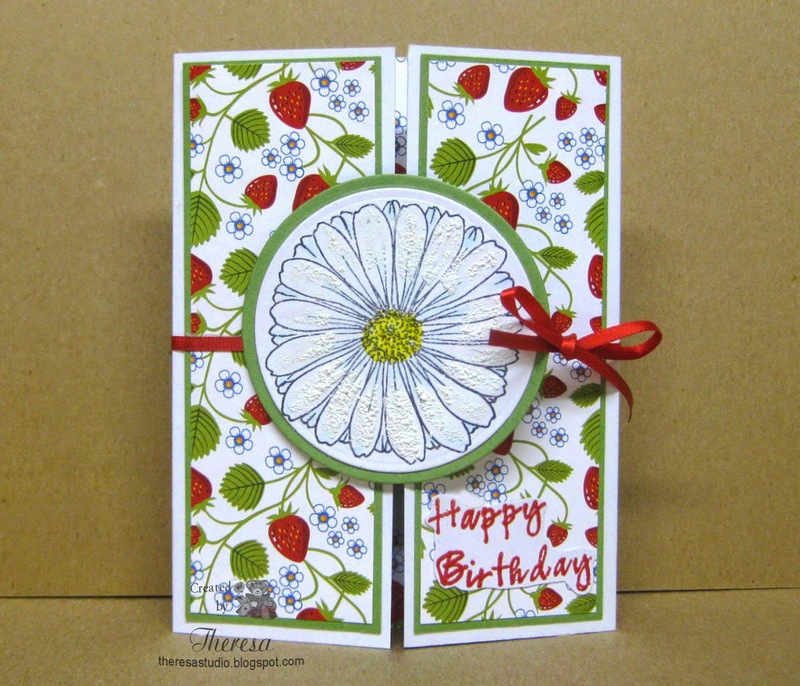 I used pattern paper from GKD Berries & Vines pad, white and red CS, Memento Cottage Ivy ink, and GKD Stamps The Northwoods and Fanciful Tags. 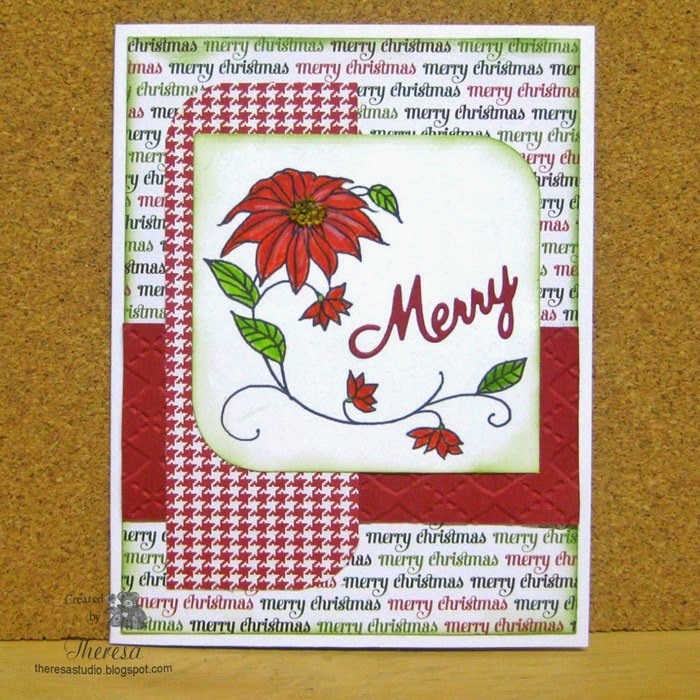 Used Spellbinder Dies and GKD Ribbon ( scrap from my stash). 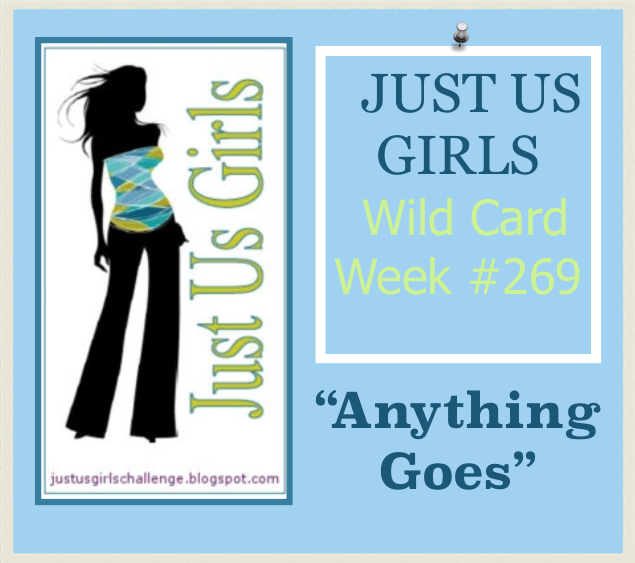 Tuesday Morning Sketches: Anything Goes...I never remember having an anything goes challenge from Melissa. I hope everyone had a blessed Christmas with family and friends. My greetings to all are a bit late but I have been taking a bit of time off from blogging. 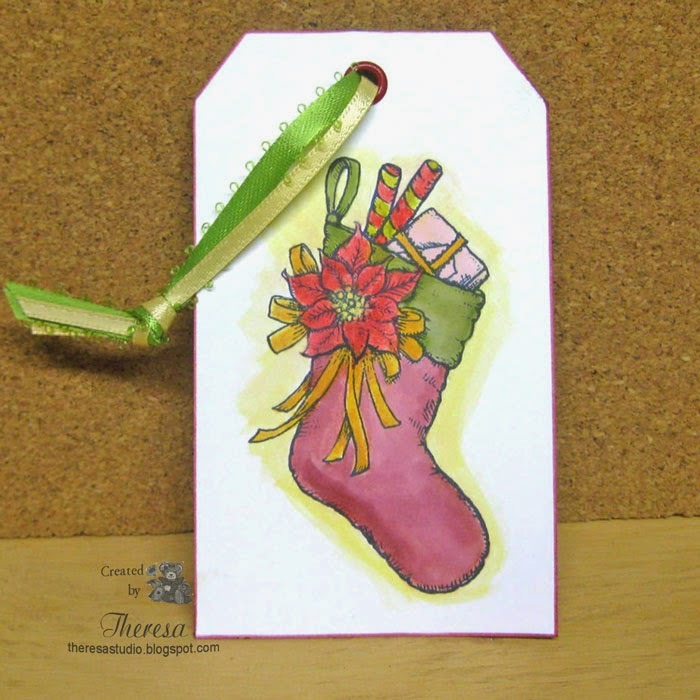 I will be sharing a few projects that I have not yet posted including the Shadow Box card shown above. 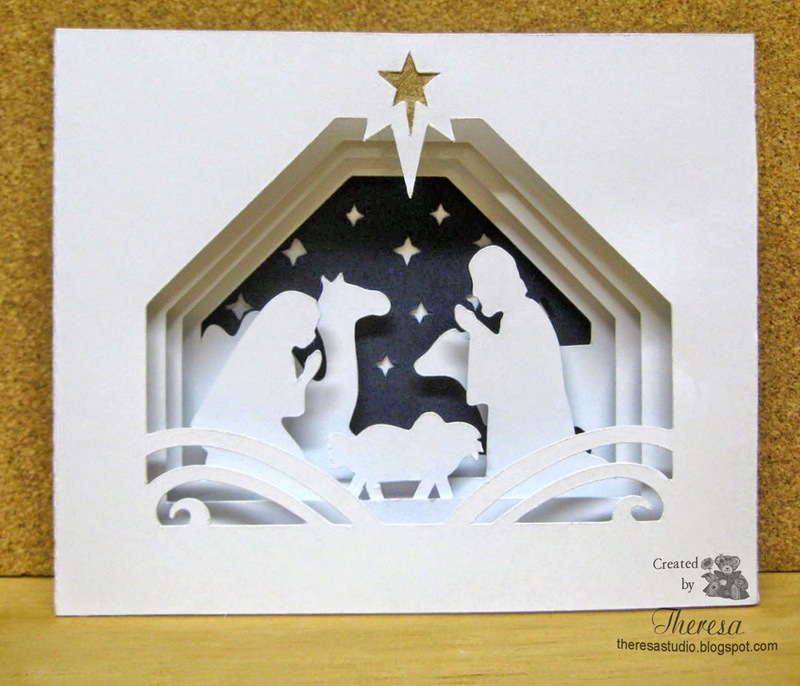 The Nativity scene was created with a Silhouette file by Lori Whitlock using White and Navy CS and a scrap of gold. 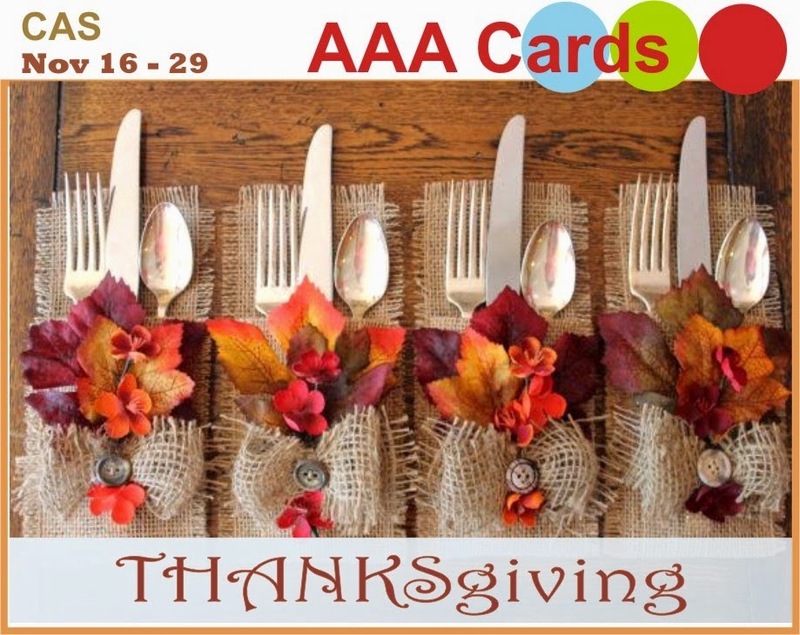 The 5x7 card is Design ID #71025. 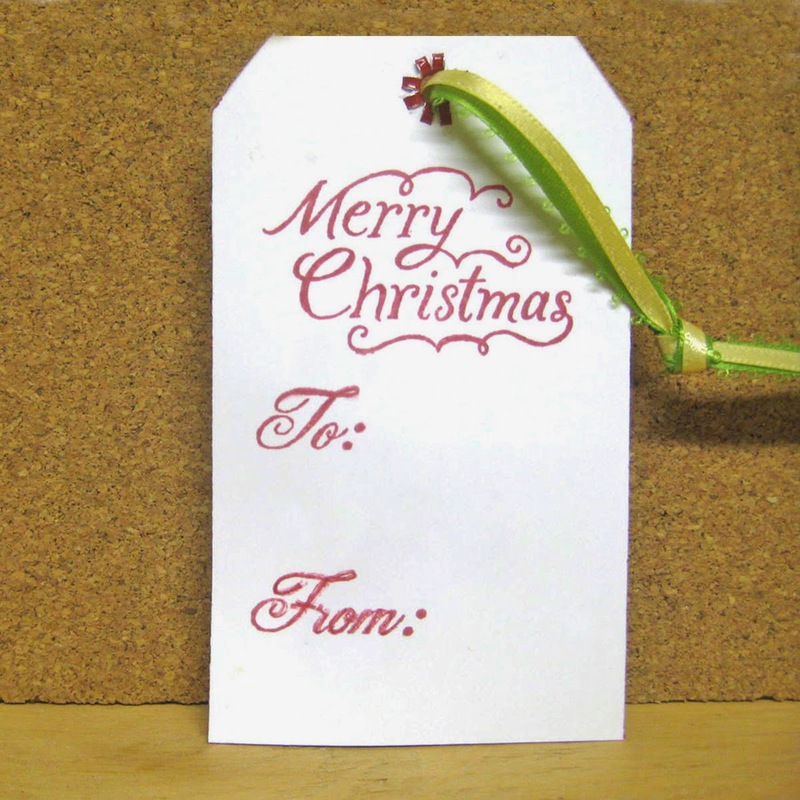 I used the back of the card for my greeting. 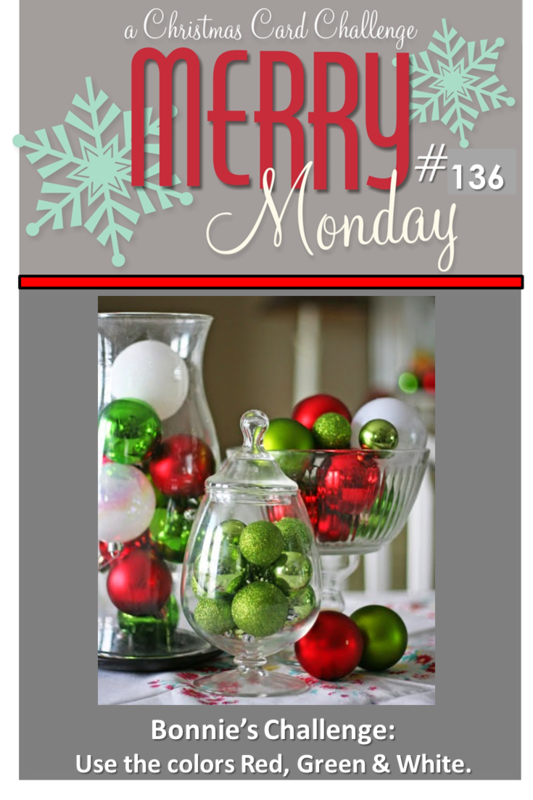 Craftyhazelnut's Christmas Challenge Extra: Anything for Christmas. Less Is More: Theme is family. 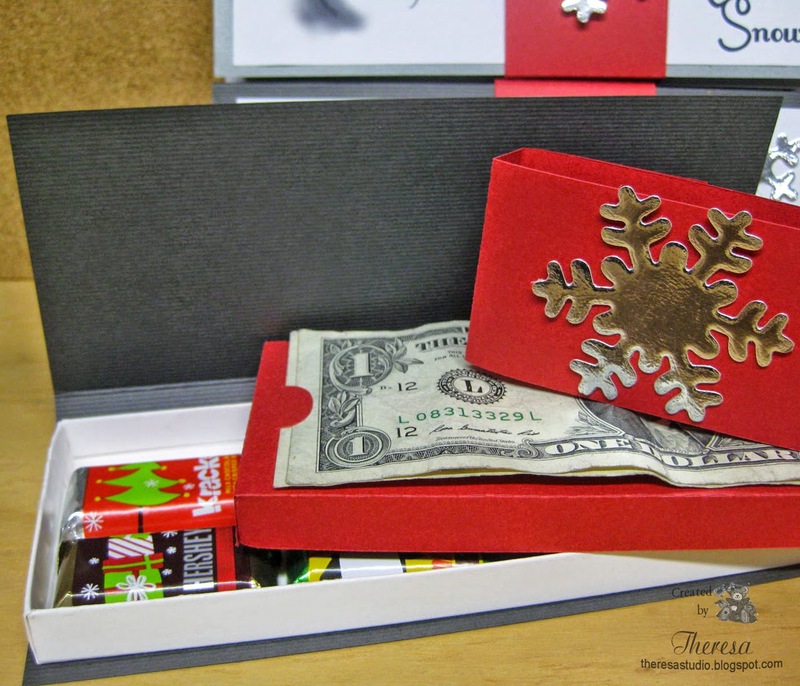 This was simple to make...just needed Papers and Tape or Glue. Hello! I have been away from my blog the last few days. 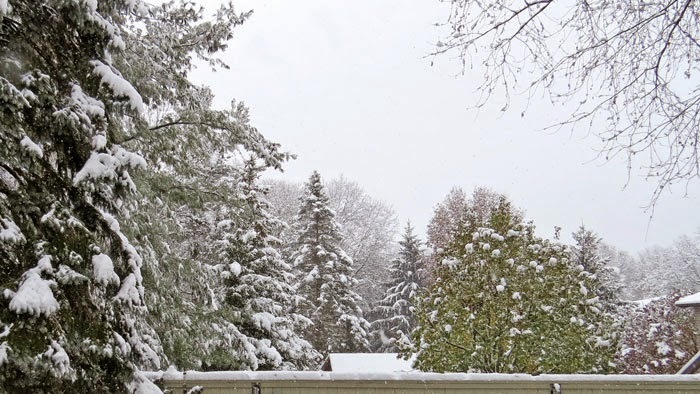 The holidays seemed to have arrived so quickly this year....tonight begins Hanukkah with a dinner of Prime Rib and Potato Latkes or maybe Potato Kugel. I have not wrapped one gift as yet so I must get busy. 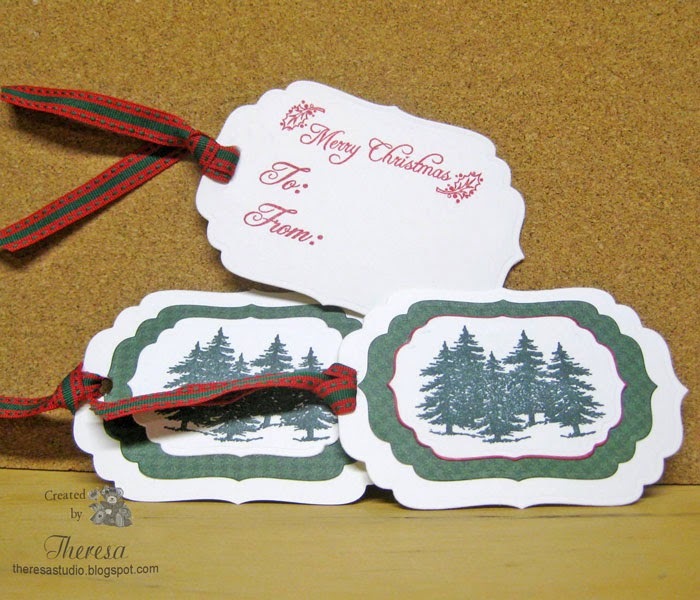 I made these gift tags a few days ago for the challenge at The House That Stamps Built using Repeat Impressions Pine Forest stamp with Memento ink and a combo of white CS and Green Pattern Paper. 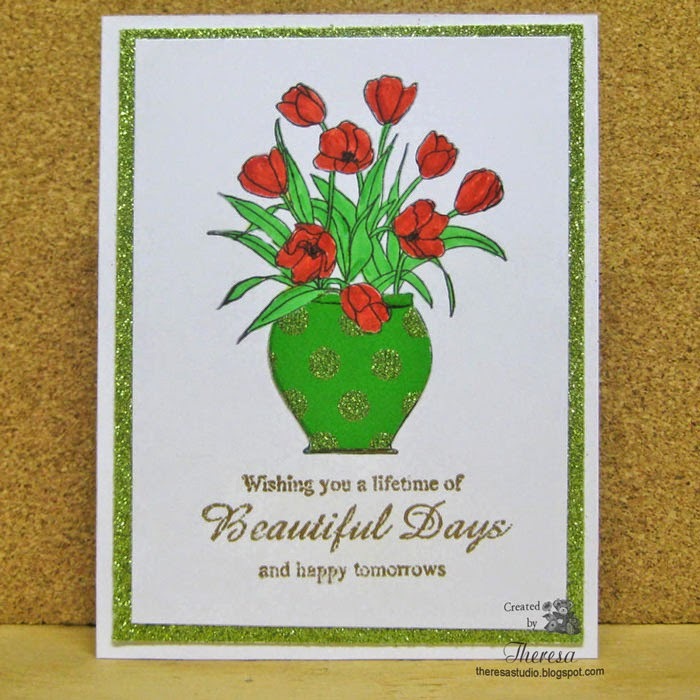 The House That Stamps Built: Designers Choice Challenge 123-Anything but a card. 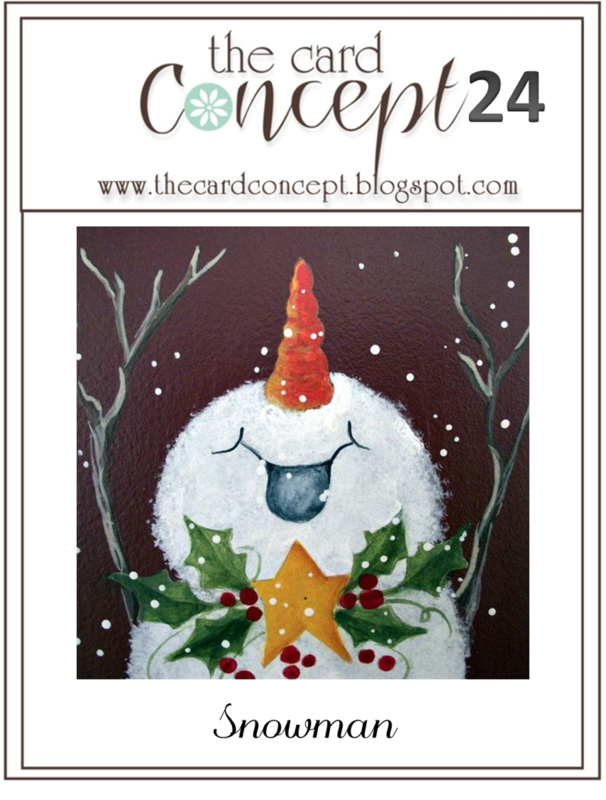 Craftyhazelnut's Christmas Challenge: Urgently needed Christmas creations. Hello! 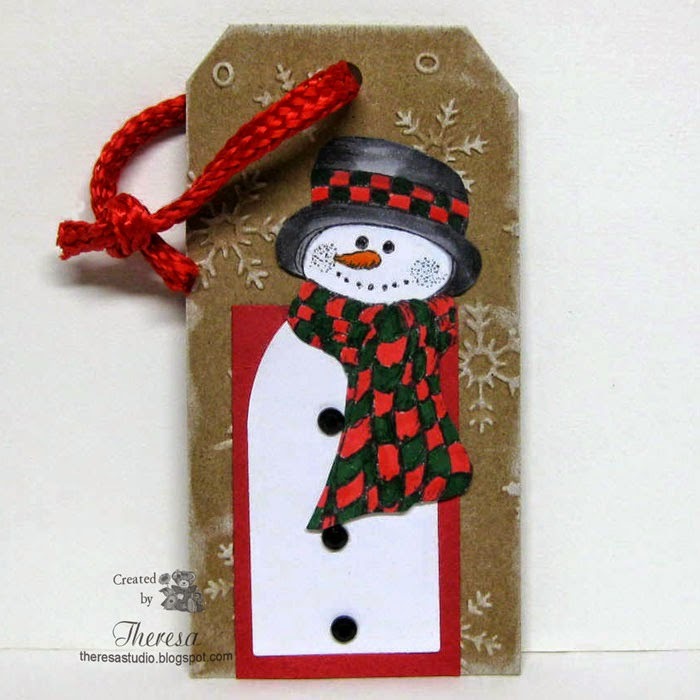 I took out some time to make a Snowman card using one of my fave Snowman stamps from Flourishes Warm Winter Wishes set. 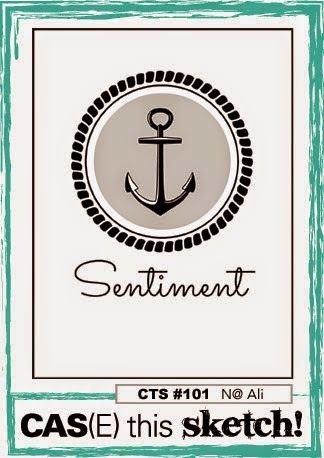 He was stamped with Memento Tuxedo Black ink on White CS and colored with Copics and sponged with Summer Sky Ink. I trimmed him with Spellbinders Labels dies and matted on Hero Arts Green CS. Added some stickles and liquid pearls. 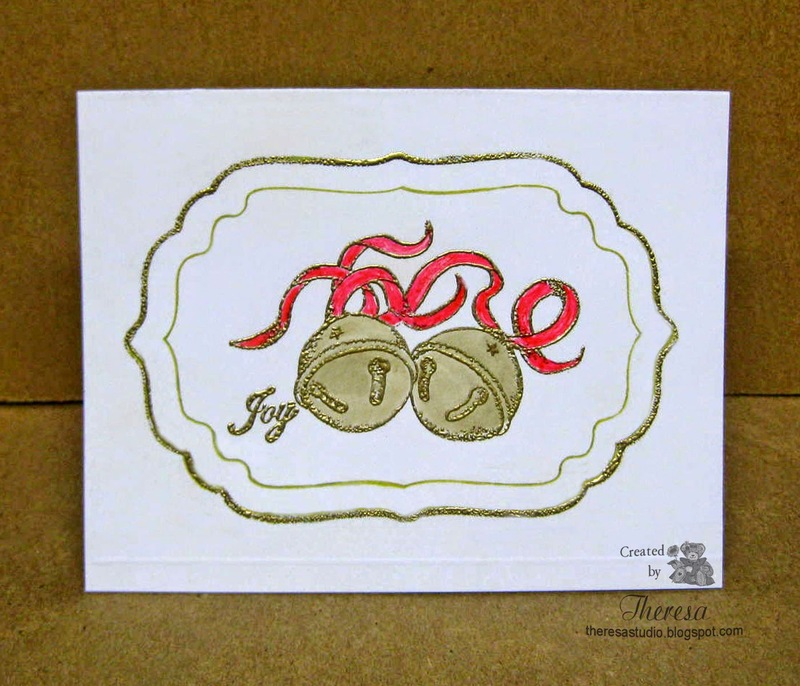 Finished with a White card base and background of Fancy Pants Pattern Paper from Timbergrove pad. 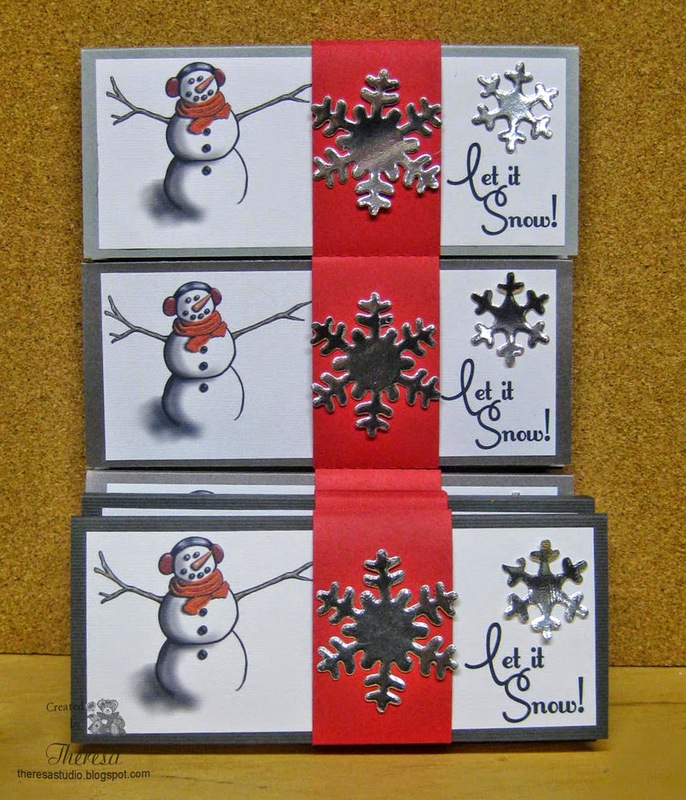 Added sentiment stamped in SU Sage Shadow ink cut with more of the Labels dies and Snowflakes cut with Sizzix die from Glossy White CS. 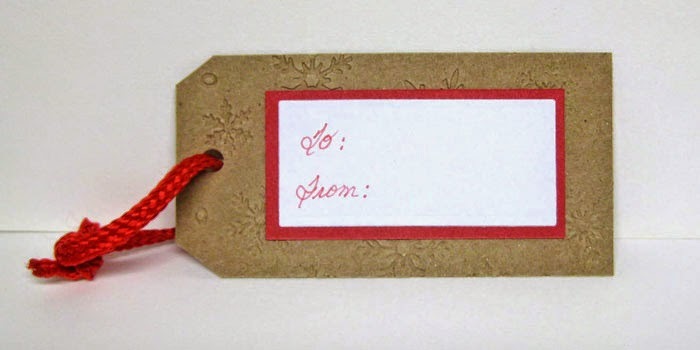 The ribbon at lower edge of card is American Crafts. 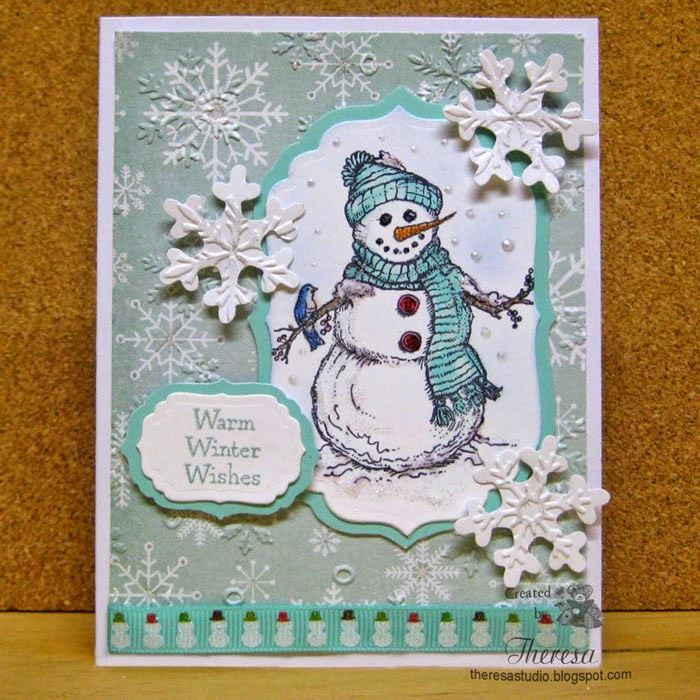 Mod Squad Challenge: Frosty the Snowman....I think my colors give a frosty feel. Welcome to my studio. 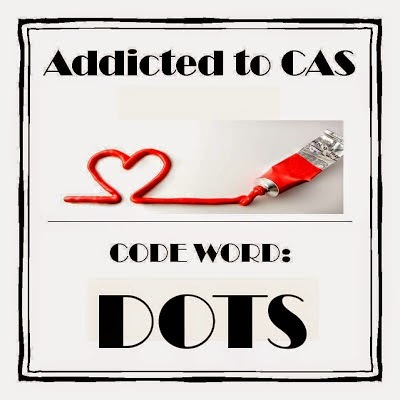 Today I have a very quick and simple card....a CAS one. This will fit several challenges. On the card base of Bazzill blue CS, I attached a mat of lustrous Oyster Pearl CS and topped that with a die cut of the Blue CS using Spellbinders die and a Glittery Snowflake (glitter CS) cut with Sizzix die. I added a bling of Blue gem mounted in silver and stamped Winter Wishes using Versamark and Zing Silver EP. The unknown stamp was a freebie that came with a magazine. City Crafter Challenge: Technique-use your favorite technique. 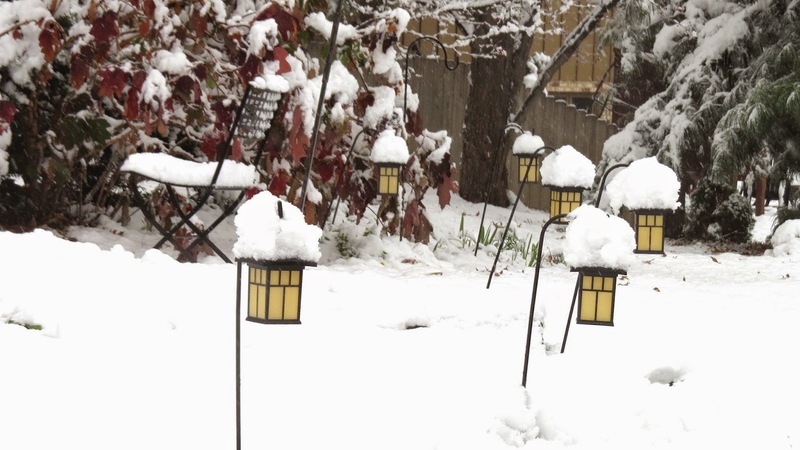 Clear It Out Challenge: Theme-Winter Wishes. 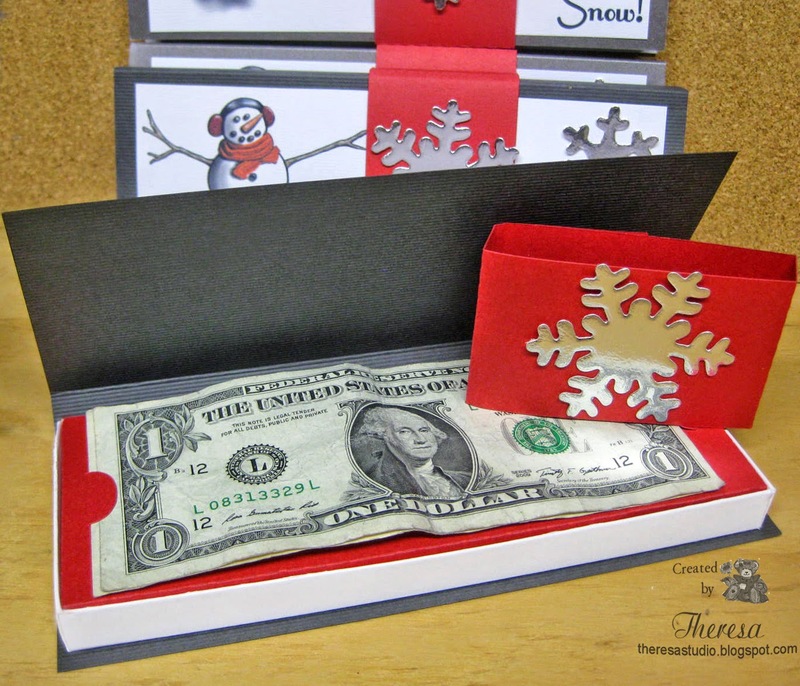 Stash-Use snowflake. Shopping Our Stash Weekly Challenge: Free is good. Use something that you got for free. My stamp was a freebie. 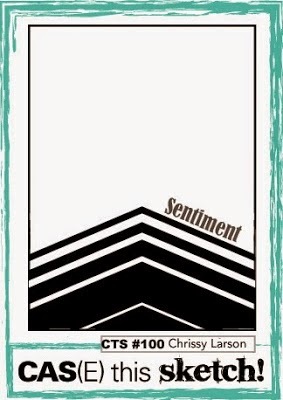 Crafty Sentiments Challenge: Use die cuts. Use snowflake and circle die. 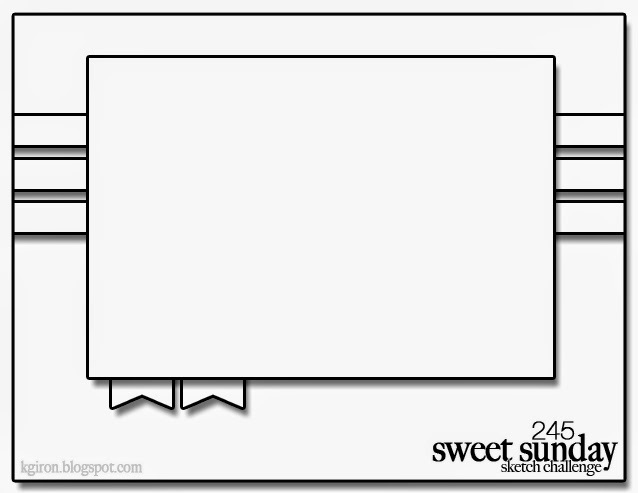 I love to save Digital and Graphic images but I often forget that I have them. When I was searching for an image to use in a challenge at Simon Monday Challenge "To the Moon", I came across this celestial Man In The Moon which reads "I see the moon and the moon sees me! God bless the moon and God bless me." 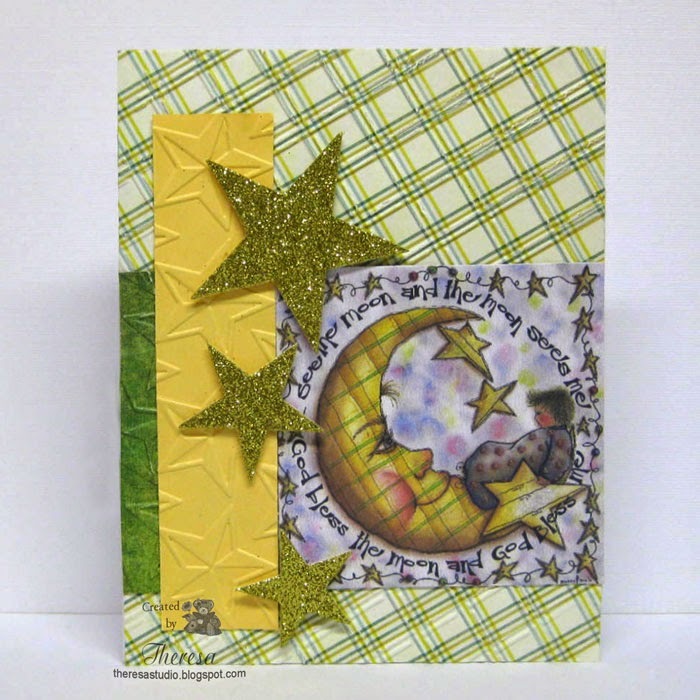 I teamed it up with some MME Pattern Paper, Yellow CS, Darice EF, Stars cut with Sizzix die in gold glitter paper, and a Sketch from FUSION challenge to create this card. 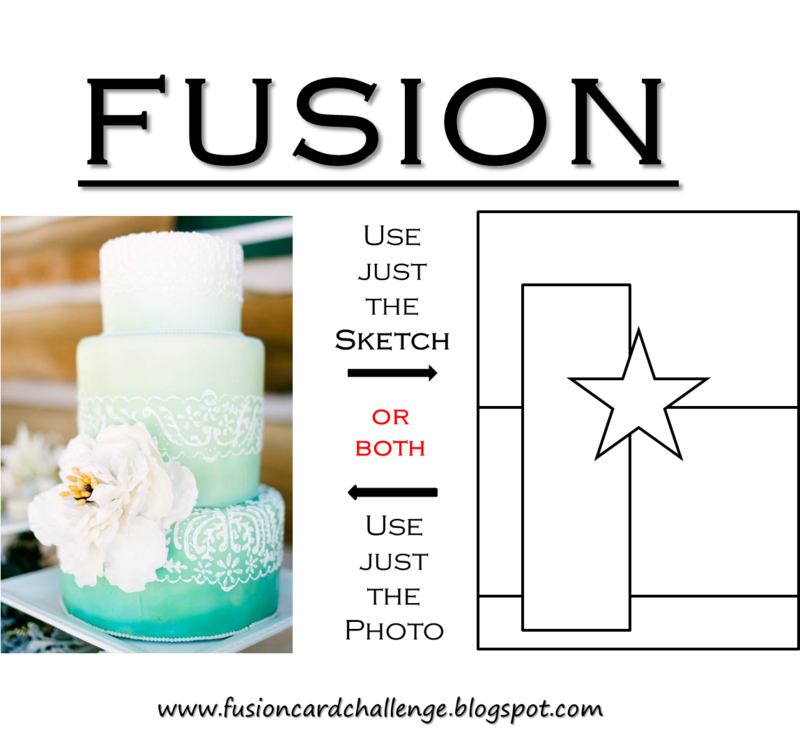 I put some shine on the image with Clear Star pen but it does not show in the photo. 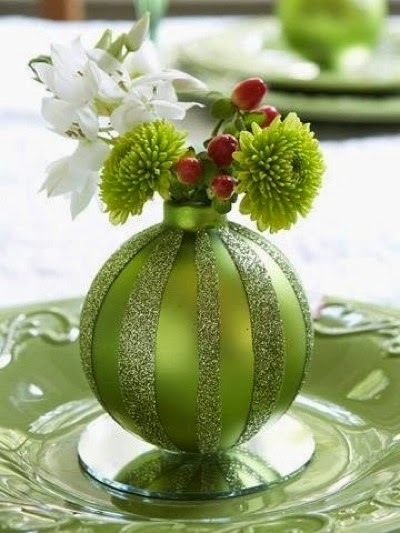 The art is from PC Crafter, o longer in business. Simon Monday Challenge: To the Moon-be inspired by the universe, galaxy, or anything else out of this world. Simon Wednesday Challenge: Simon says We're seeing stars. This cards fits into this challenge as well. 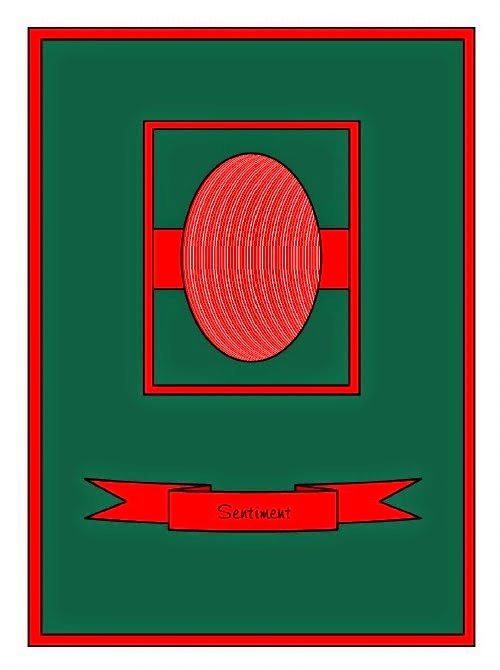 FUSION card challenge: I used the sketch from this challenge shown in graphic to the right. Hello! 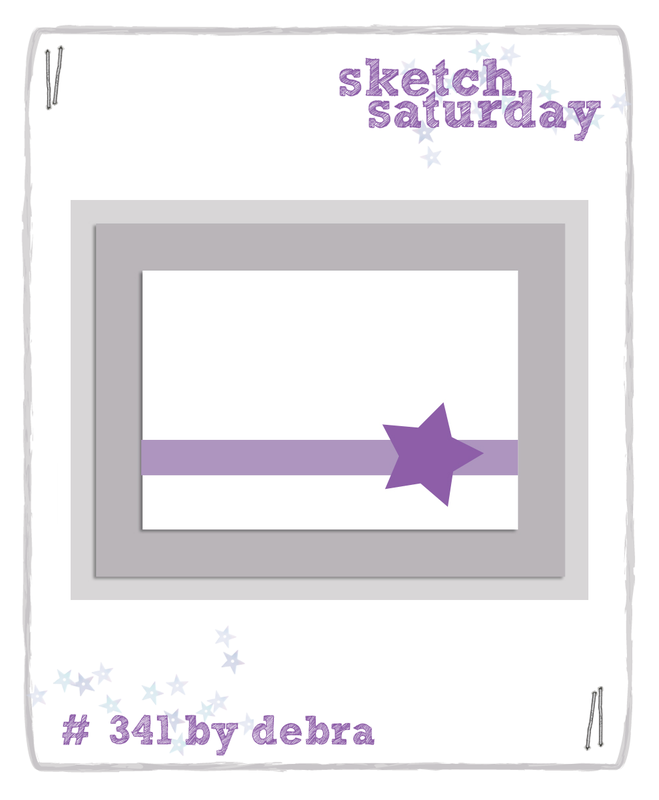 Today I have a Christmas card made with the sketch shown below. 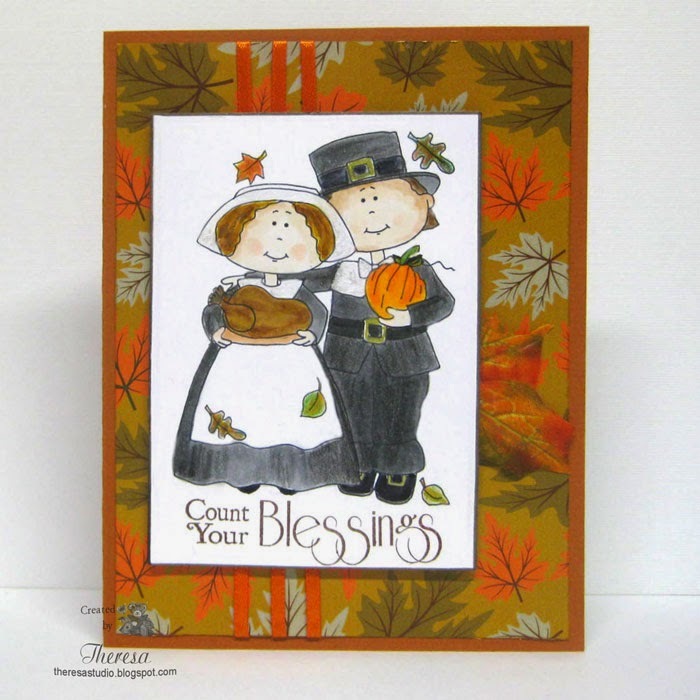 This was made using only papers, an embossing folder, and dies....no stamping or coloring involved. 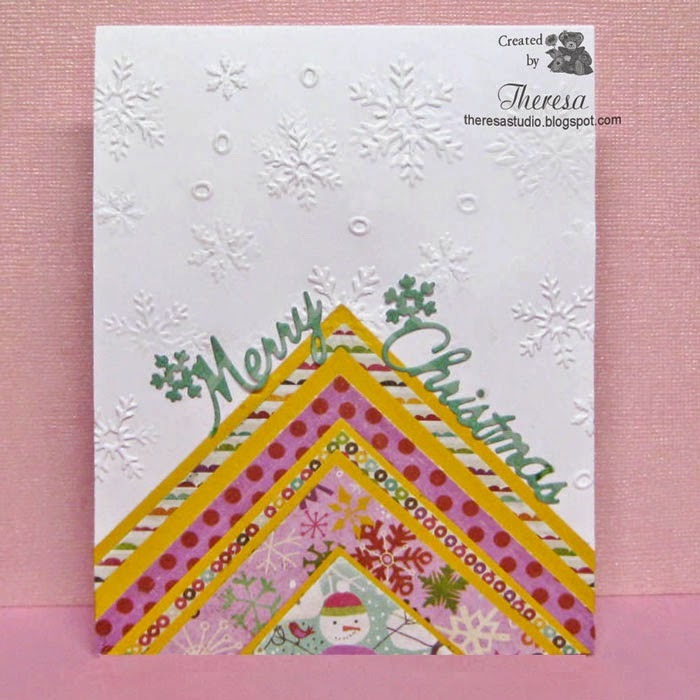 The White card base was embossed with Darice EF Snowflakes and layered with strips of Yellow CS and 5 Pattern papers from Crate Paper Sunny Day pad. Merry Christmas words were cut with Cheery Lynn dies. 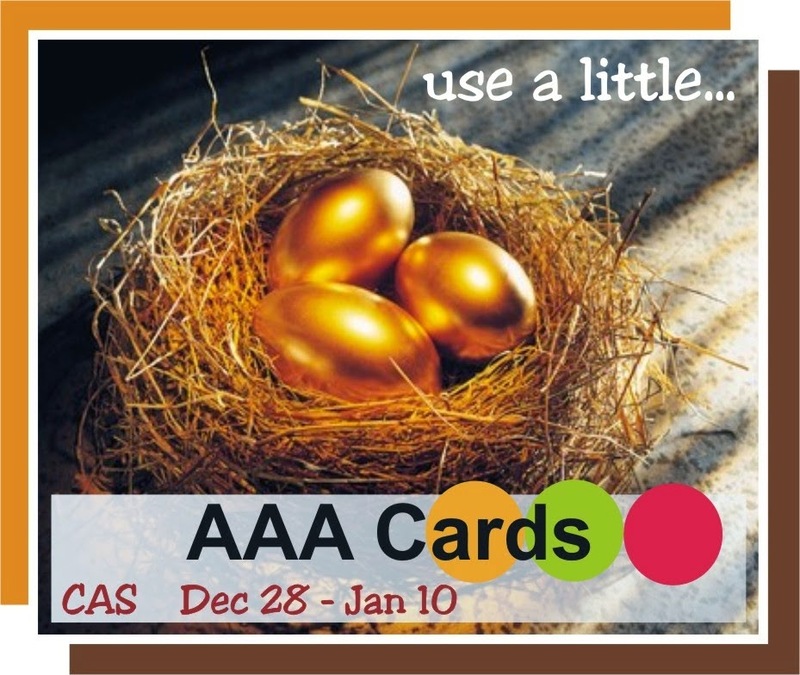 A very quick card but quite colorful! Just Add Ink: Just add texture. 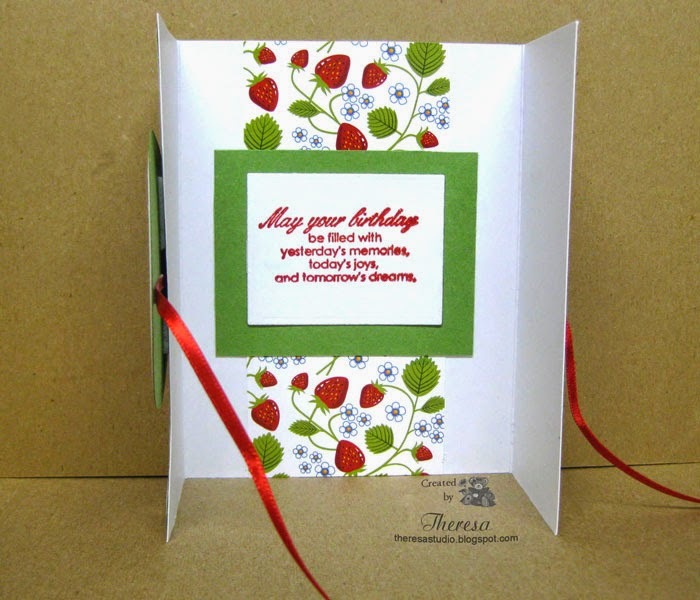 Dry embossing adds texture. 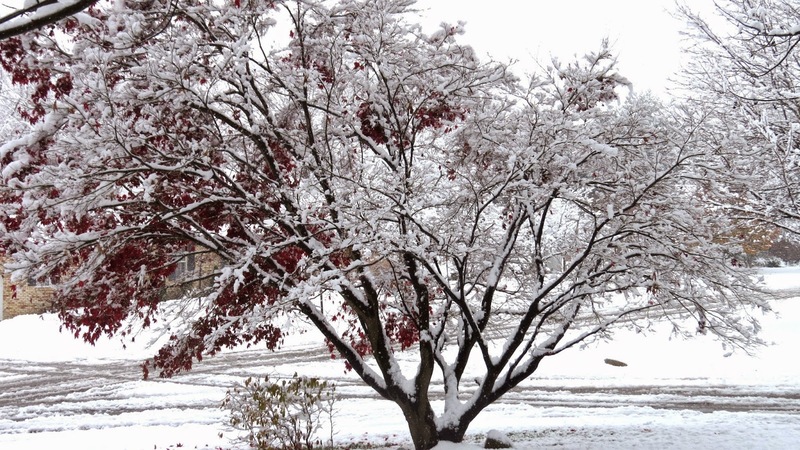 I am back today with pictures of our first snow fall in North Canton, OH. 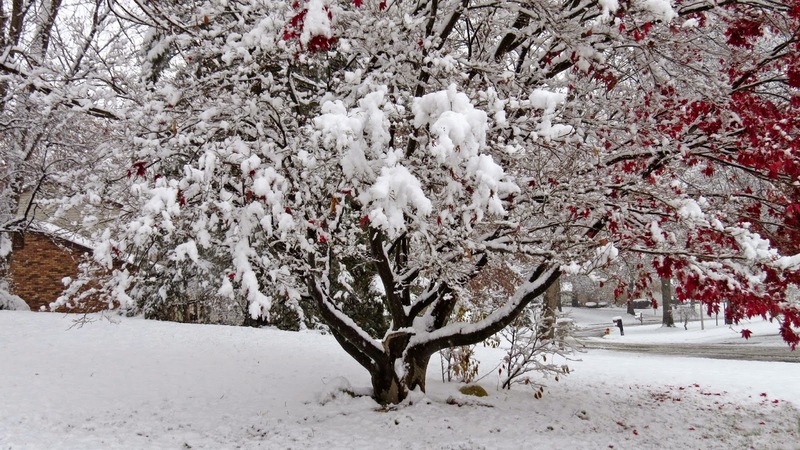 This is the snow that greeted us this morning which was a very wet snow and laid heavily on the trees and shrubbery. 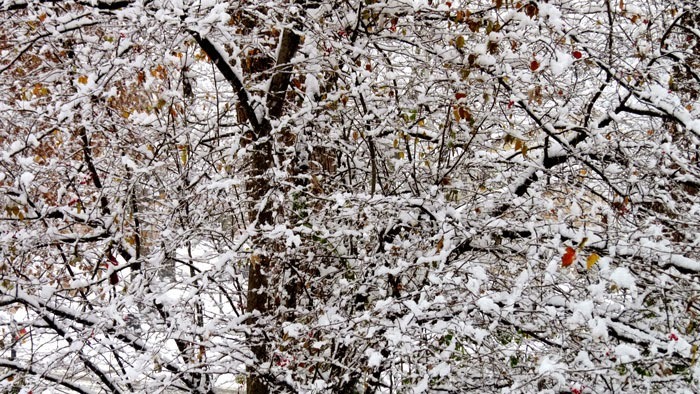 You can see in the first picture that we still have some fall leaves remaining on the trees. 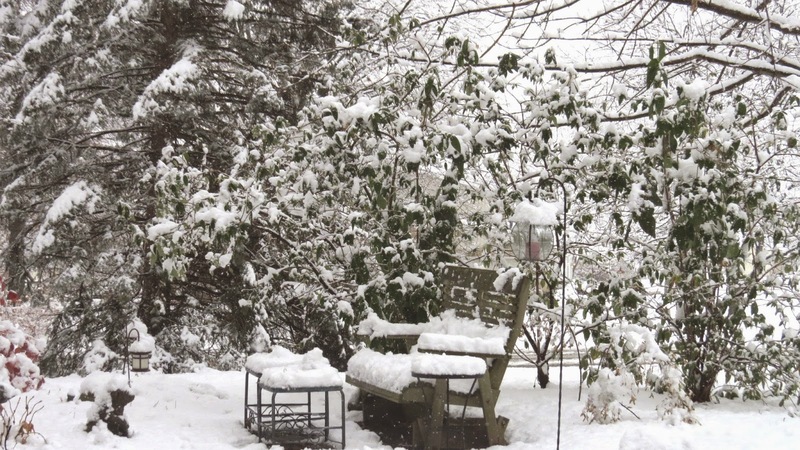 How is your weather? 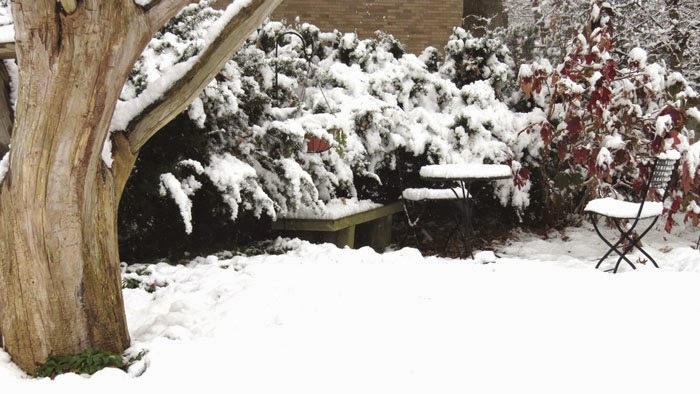 I hope that you are warm and safe whatever weather you are having.